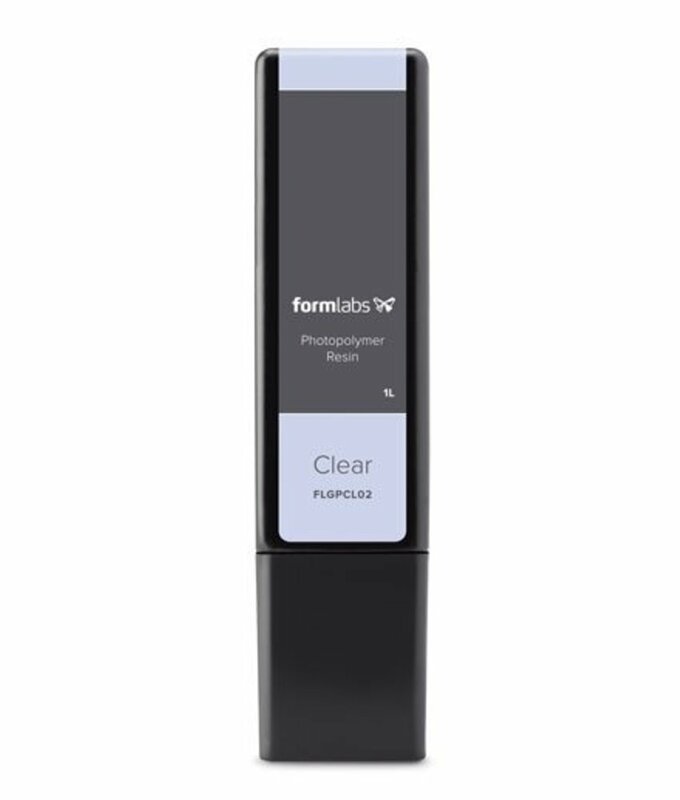 With the Castable Wax resin, Formlabs has created a resin for sharp detailed prints and a clean casting every time. Clean burn-out, smooth surfaces and exceptional detail. 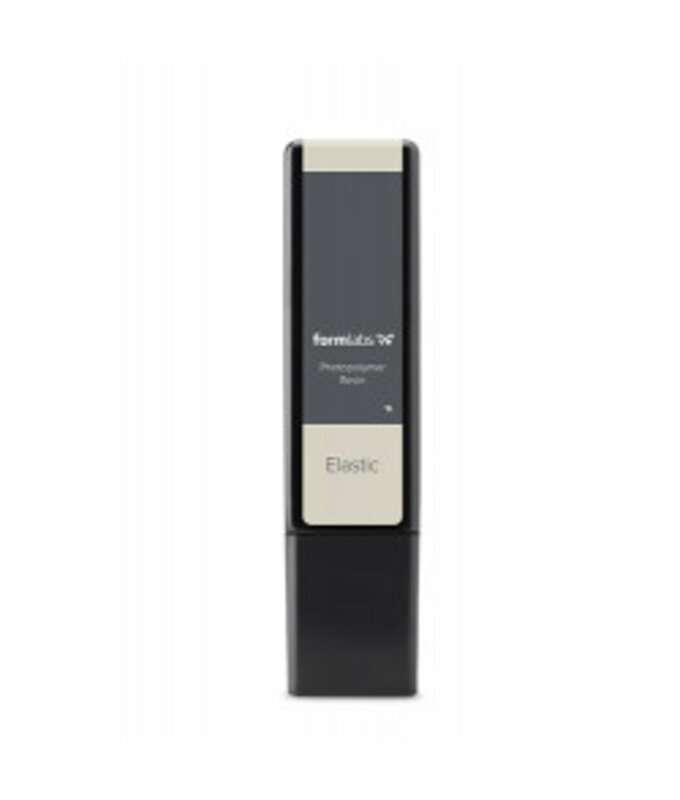 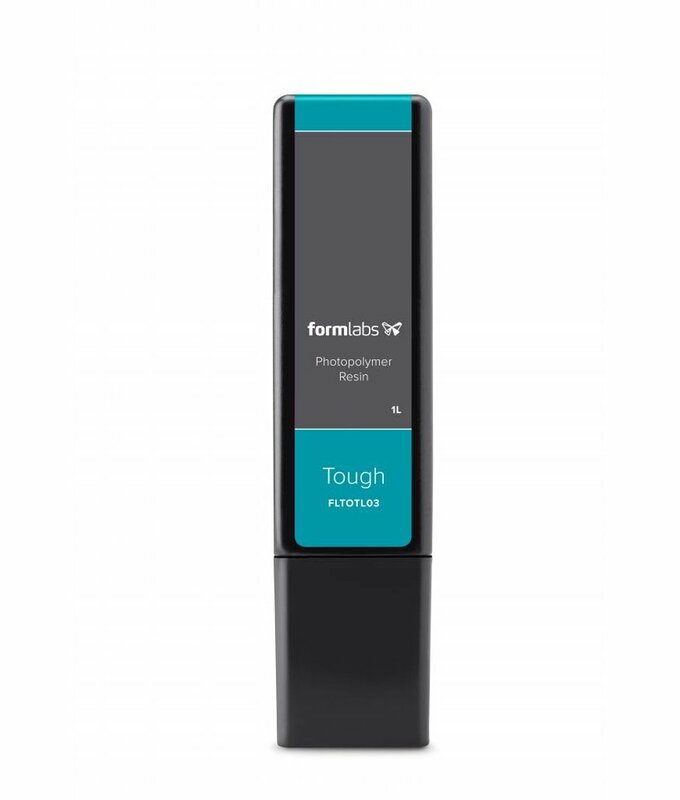 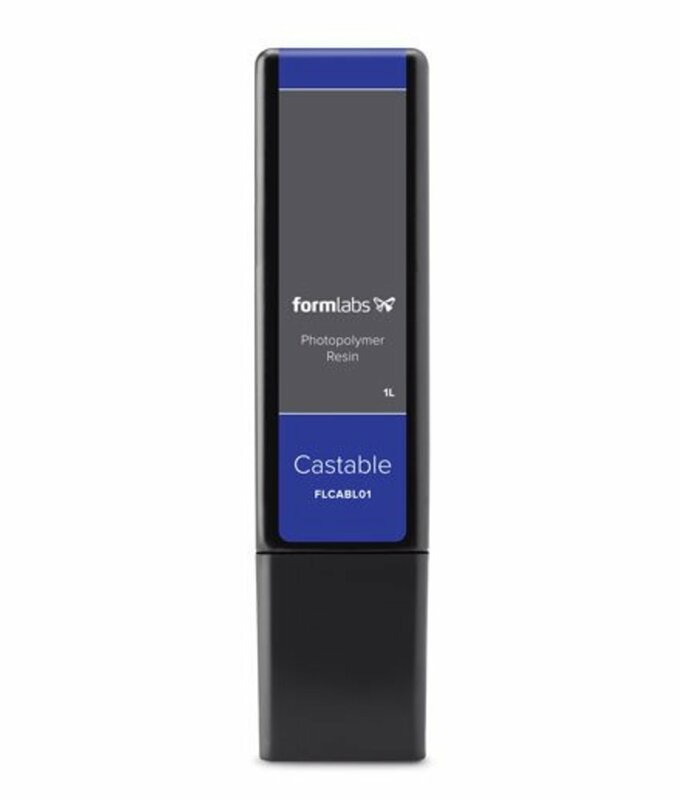 Formlabs has a special type of resin, the castable resin, which is the first in line of their functional resins. 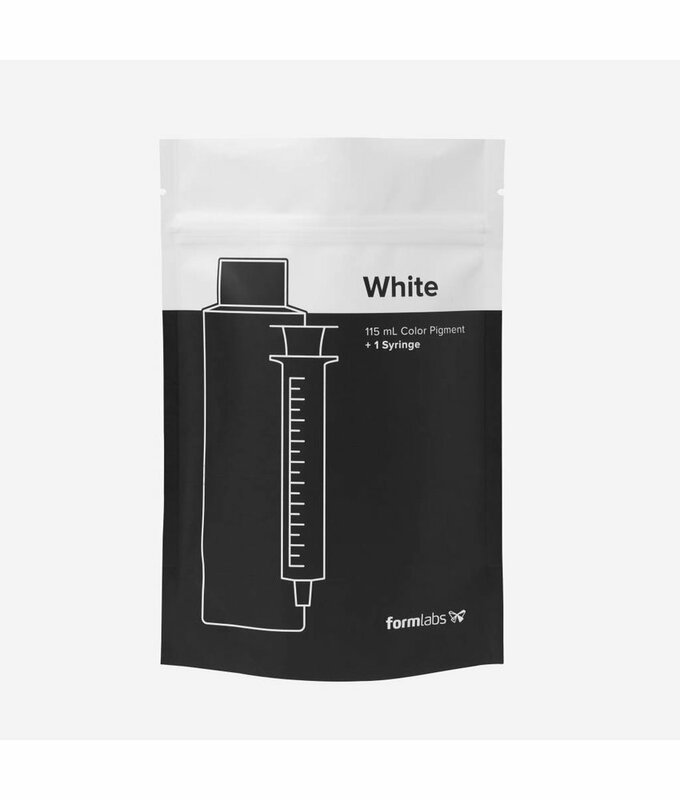 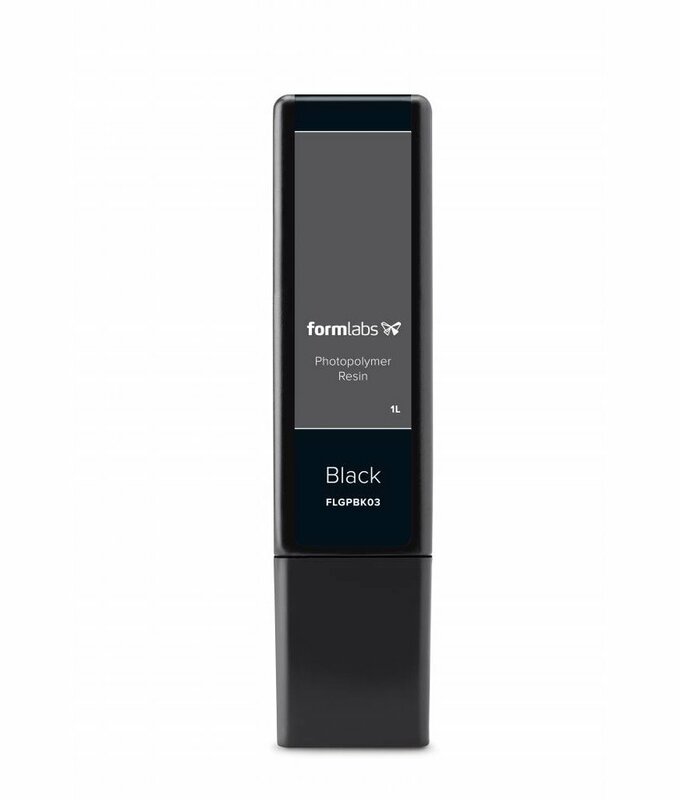 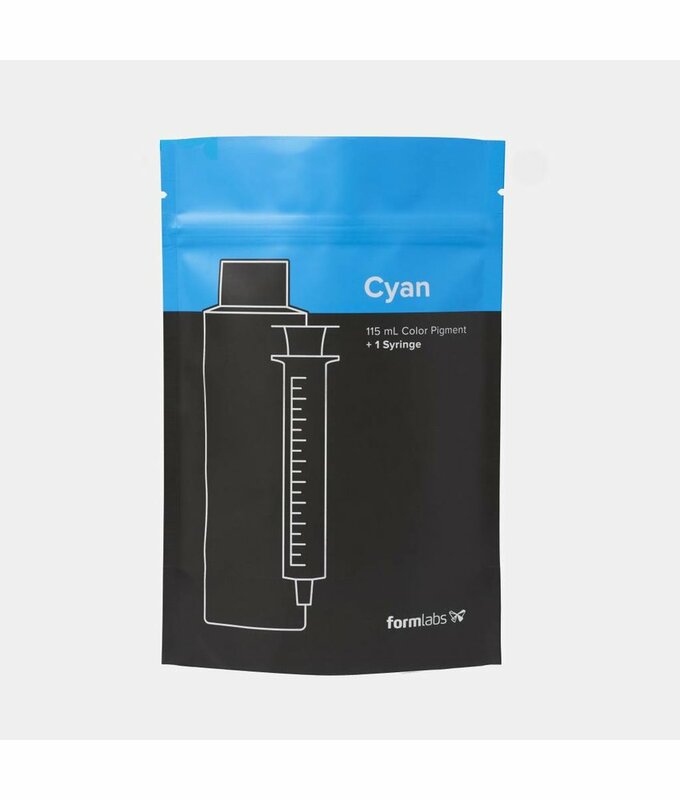 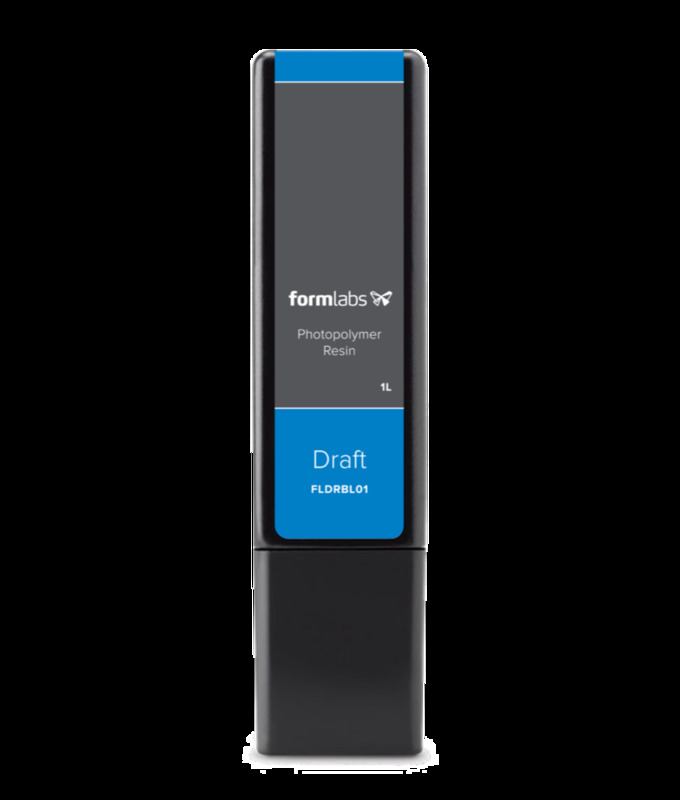 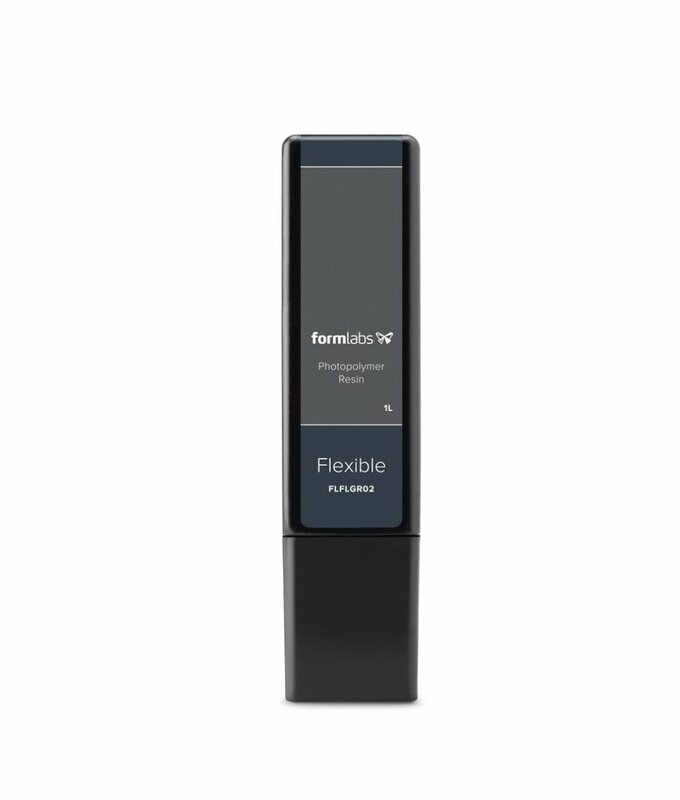 This Pigment Color White of Formlabs is a special pigment to color your prints. 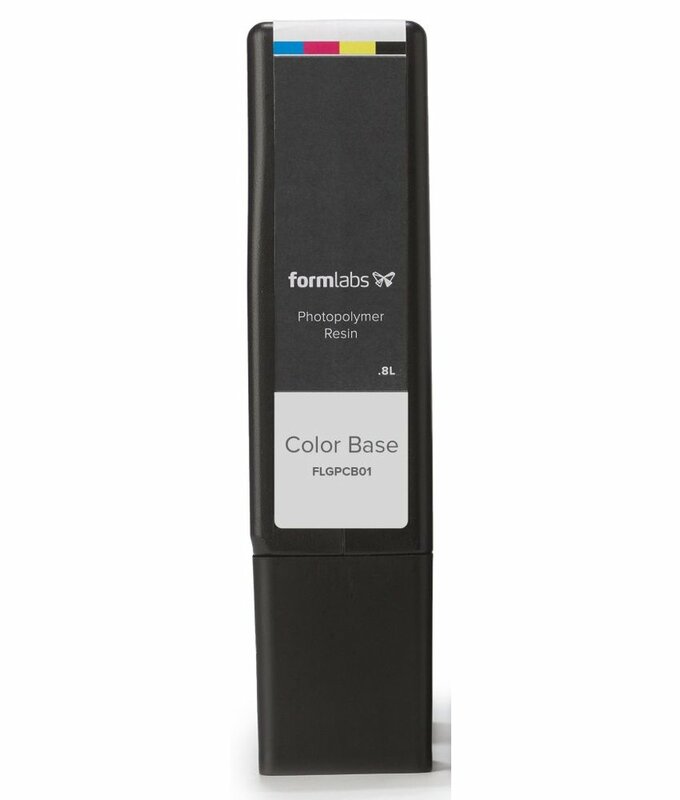 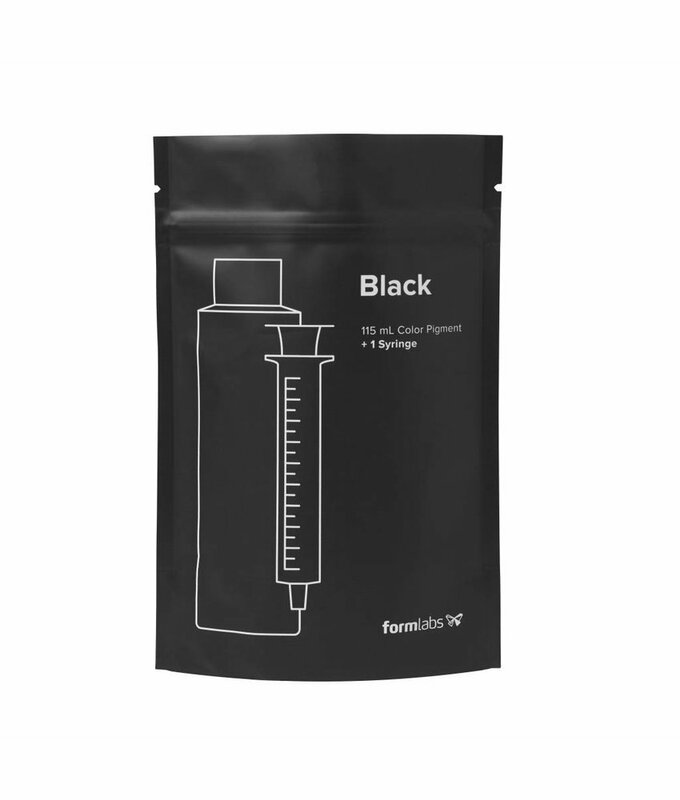 Depending on the color you want to print, you have to add different amounts of pigment to the Color Base cartridge. 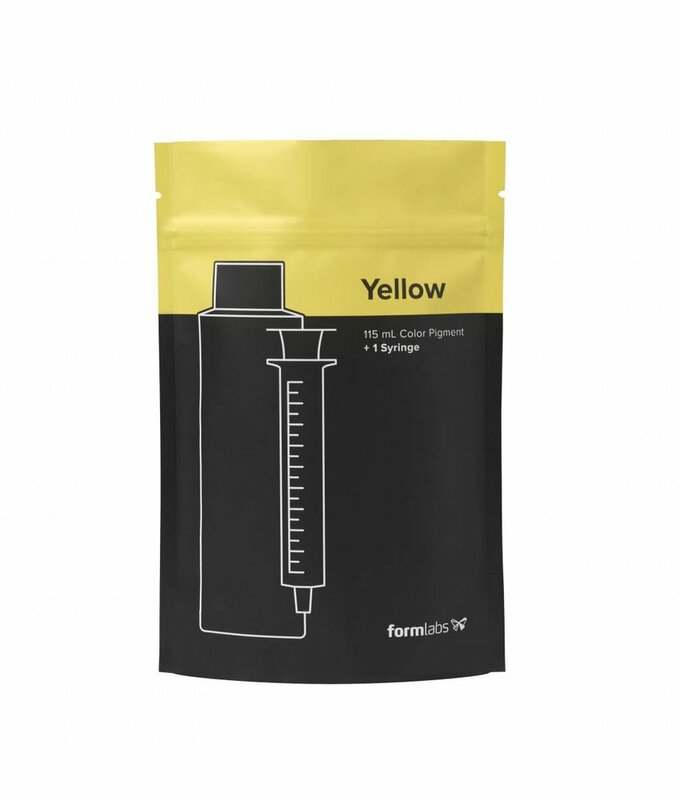 This Pigment Color Yellow of Formlabs is a special pigment to color your prints. 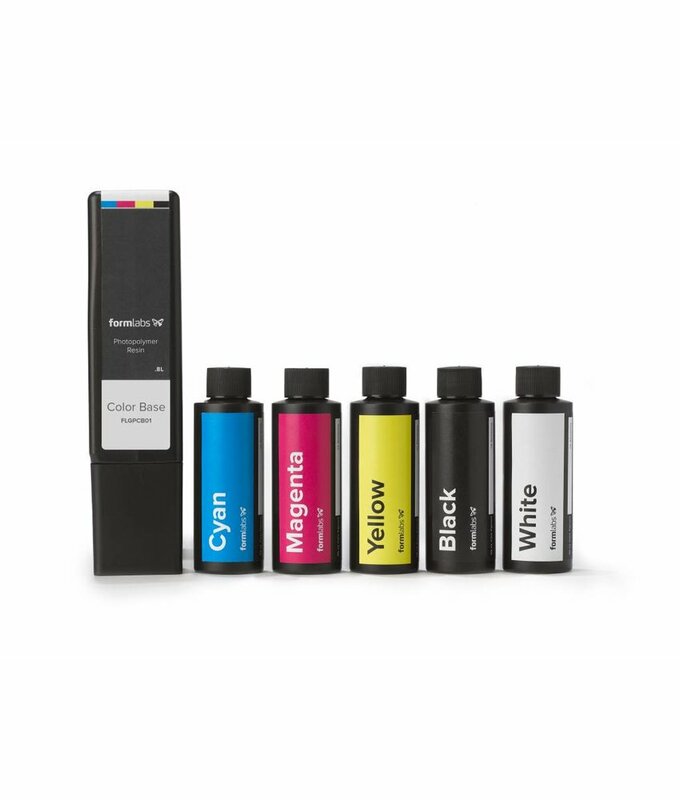 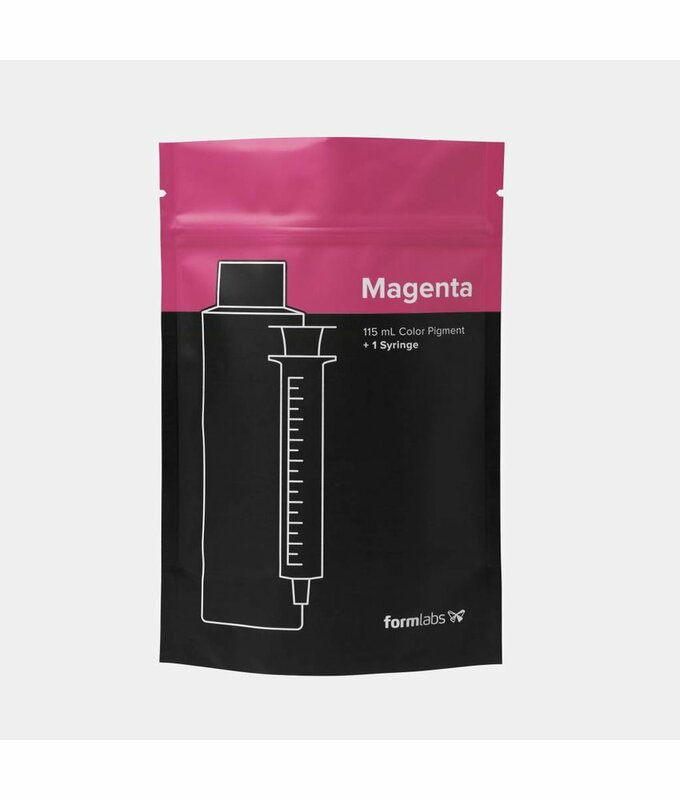 Depending on the color you want to print, you have to add different amounts of pigment to the Color Base cartridge.